The City of Marathon incorporated in 1999, which set its boundaries, “from the East end of the Seven Mile Bridge approximately Mile Marker (MM) 47 to the West end of Toms Harbors Bridge, approximately MM 60. Being about 1 hour from Key West and Key Largo, The Islands of Marathon are the Boating Destination of the Florida Keys. The Islands of Marathon are Boot Key, Knight Key, Hog Key, Vaca Key, Stirrup Key, Crawl and Little Crawl Key, East and West Sister’s Island, Deer Key and Fat Deer Key, Long Pine Key and Grassy Key. These islands are steeped with the rich Florida history of Henry Flagler’s railroad days. The name Marathon came about by the railroad workers who were working night and day to complete the railway. Due to the unrelenting pace and struggle to complete the project, the popular exclamation, “This is getting to be a real Marathon”, is how the name originated. Vaca Key and Knight Key were actual railroad stations for the Overseas Railroad, as was the now named Marathon. Before the railroad, the settlers here were farmers, wreckers and fishermen. To this day, Marathon maintains its claim to some of the best fishing in the world. Great fishing and diving along with beautiful beaches, warm weather and friendly residents make the Islands of Marathon an attractive place to call home. Along with being a pro-business community Marathon is a great place to open, expand, or relocate your business. In addition, our “quality of life” is one of the primary reasons many people and businesses from all over the world choose to operate out of Marathon. 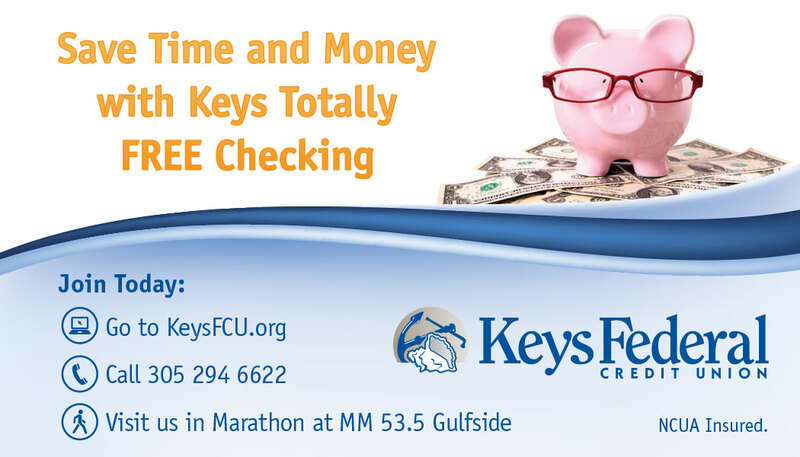 Enjoy our three minute promotion video for The Islands of Marathon in the Florida Keys, and sea what we’re all about; which is an unsurpassed quality of life as well as a great place to relocate you and/or your business to. Marathon offers unsurpassed quality of life for business owners, their families and employees/staff. Explore the Islands of Marathon by clicking, zooming and moving the interactive map below. If you have any additional questions or would like additional information about The Islands of Marathon please do not hesitate to contact the Greater Marathon Chamber of Commerce’s Marathon Red Carpet Tours committee anytime at 1-800-262-7284 or use the contact form. Thank you and we hope to hear from you soon! © 2019 Greater Marathon Chamber of Commerce.